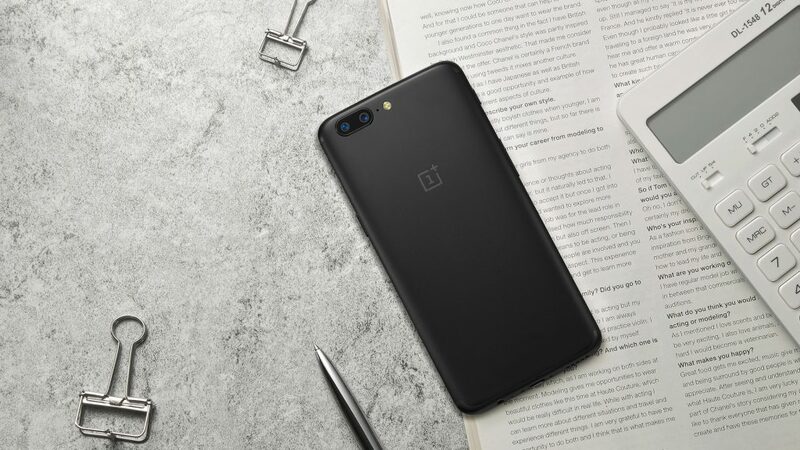 Before the launch of the OnePlus 5, there was a lot of hype for the phone. The company said that the dual camera setup on the phone is the best among the smartphones at its price and it is comparable to iPhone 7 Plus’s camera setup. Yes, we all know that it is not that great when we compare the camera with iPhone 8’s camera but still, it manages to perform almost the same in the camera department as the LG G6 and Galaxy S8. One of the disappointments with the camera of the OnePlus 5 is that there is no ‘Electronic Image Stabilization (EIS)’ with it. But we all know that company promised to provide it via the next Oxygen OS update. So yes, the OnePlus 5 Oxygen OS 4.5.7 Update has finally arrived, bringing the EIS For 4K Video recording. And yes, that’s not it! There are a lot of bugs fixed and enhancements that arrived with this new update. 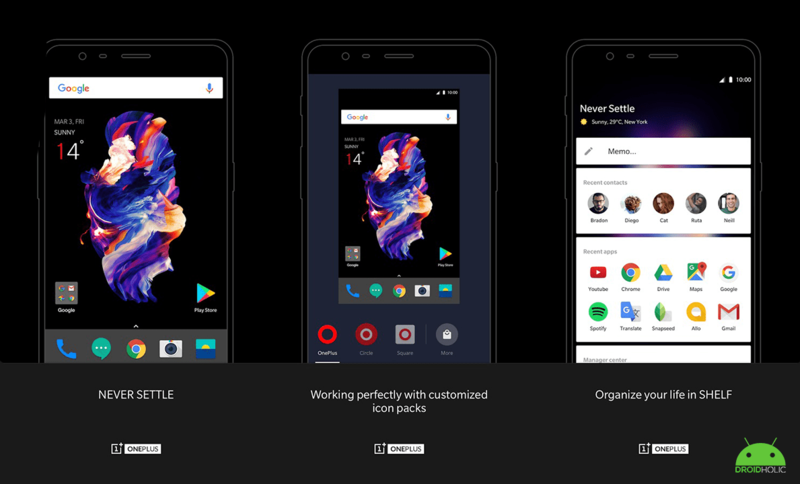 The Oxygen OS 4.5.7 Update weighs around 310MB in size and here are the details about New Additions, Updates, Optimizations, and the Bux Fixes. NOTE: THE DOWNLOAD LINK FOR THE OTA ZIP IS GIVEN AT THE END OF THE ARTICLE. 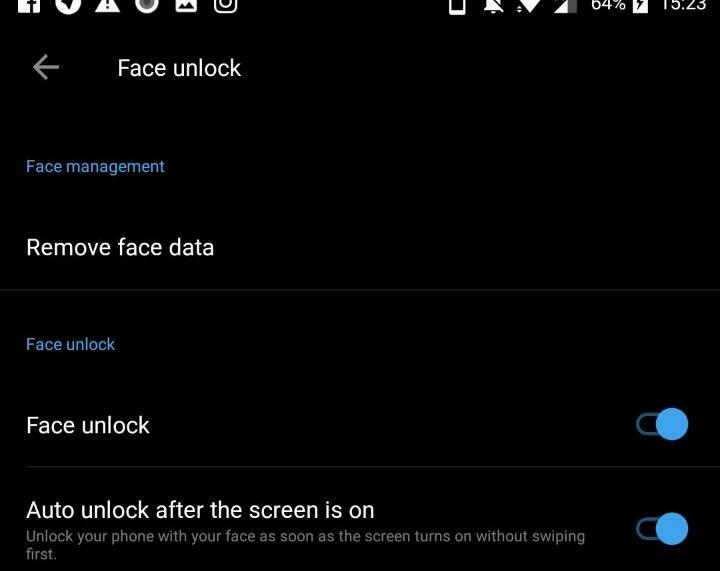 OXYGEN OS 4.5.7 UPDATE – WHAT’S NEW? Introducing the all new OnePlus Slate Font. Added EIS for 4K Video Recording.